Delay/extend time frames for psychiatry mandate to connect to NC HIE. H70 "Delay NC HealthConnex for Certain Providers" was introduced by primary sponsors Representatives Josh Dobson, Donny Lambeth, Greg Murphy, M.D., and Donna White, R.N. on February 13. 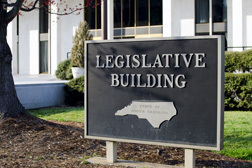 The goal of this bill is to postpone until 2021 the mandate to purchase electronic health record software and connect to the NC Health Information Exchange, which currently has a deadline of this June. 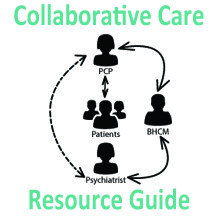 Supporting efforts to improve access to psychiatric care, including fair reimbursement, telepsychiatry, reduced administrative burdens, and payment for the Collaborative Care Model. 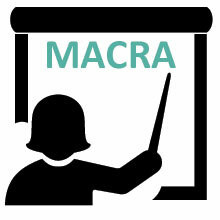 Support building the addiction treatment infrastructure and reducing barriers for medication assisted treatment (MAT). Support Medicaid expansion and funding for the uninsured in the public mental health system. Support efforts to improve mental health care in prisons and jails, to improve access to insurance if incarcerated, and reduce the number of people with mental illness and addictive disease in the justice system. 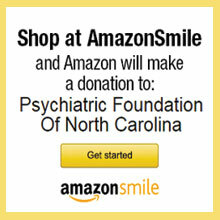 The NC Psychiatric Association is a non-partisan organization that works to represent and advance the practice of medicine and psychiatry in North Carolina through the policy-making and legislative process. 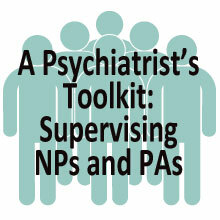 But what does that actually mean and how do we advocate for our members and the mental health field? Our Executive Director is a registered lobbyist who works hard to make sure psychiatrists, providers and mental health professionals are at the table during important policy-making discussions and meetings. We attend legislative meetings and talk to legislators and other policy makers to make sure they have the facts about how legislative decisions will affect patients, providers and others. We track legislation that affects both the mental health field, including issues related to substance use disorders, and the practice of psychiatry. We are part of statewide coalitions, committees and work groups that discuss mental health and substance use disorders to monitor issues, trends and policies. We sponsor and participate in advocacy events at the General Assembly. Our members also participate in White Coat Wednesday events where physicians attend the General Assembly to raise awareness of medical issues and the practice of medicine in North Carolina. We issue position statements and communicate with legislators, the Governor and other government officials about the benefits and potential consequences of specific legislation and policies. We encourage our members and the public to stay informed and involved, and we hope the resources found here will help you do that. Each year, NCPA holds Legislative Advocacy Days where members travel to Raleigh to meet with legislators at the NC General Assembly. These advocacy days allow members to experience the legislative process first-hand, meet directly with their district's legislators, and educate government officials about policy issues. Many times, NCPA Advocacy Days will coincide with the NC Medical Society's White Coat Wednesdays. Members attend a policy education and training session and learn how to best approach legislators about important health care issues. These days are fast-paced and make an impact. If you are interested in learning about or participating in an Advocacy Day, contact us!